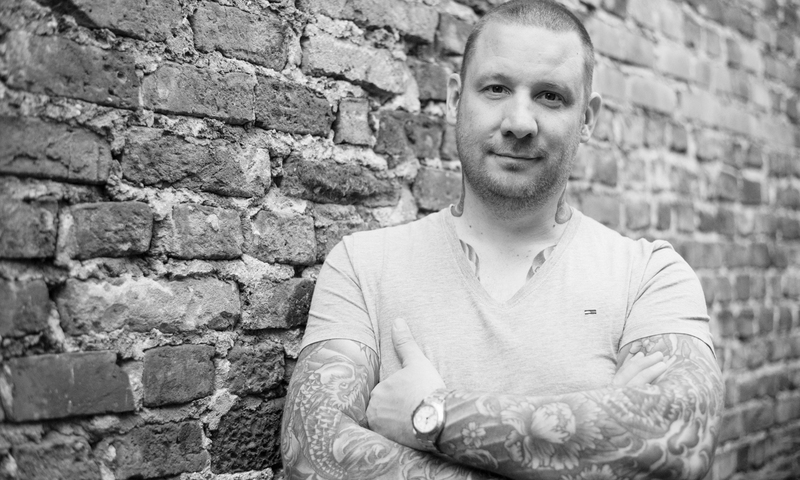 My name is Marc, I am a German web content producer and part-time photographer, based in the cologne area. I photograph mainly for personal use, but sometimes also for customers. After picking up my first ever camera at the age of 12, I bought my first SLR (a Nikon FG-20) in 1985. For a long time, I preferred Nikon like the D-90, D-300 and D-600. My father is from Wetzlar, the German city where the famous manufacturer Leitz has its headquarter. He, of course, photographed using a Leica M and Leica R in the sixties till the eighties. It was he who infected me with the Leica virus, that’s why – after a brief excursion into the Panasonic and Sony Alpha world – I bought a Leica Q in July 2016. In my opinion this camera is reduced to the maximum and is the perfect gear for my kind of photography. Have good fun with my pictures on the following pages!